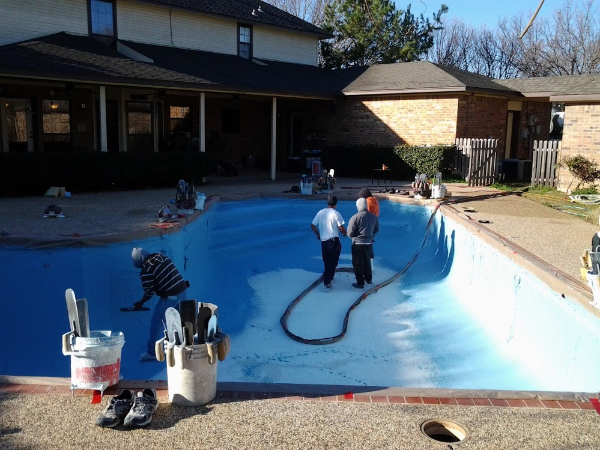 At Creative Boundaries, our artisans have over 25 years experience in the pool construction and pool remodeling/resurfacing industry. 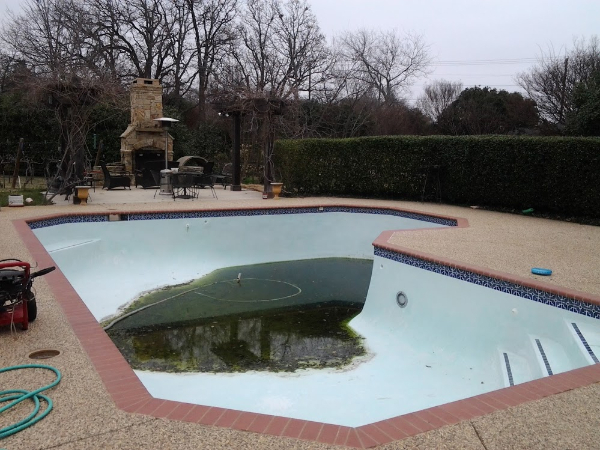 While our craft requires experience in building pools and a beautiful environment to house them – our passion is with taking an existing backyard and transforming it to an exterior showplace. We love taking the old, and making it new again. It’s taking what you’ve always loved, and making it new and beautiful again. 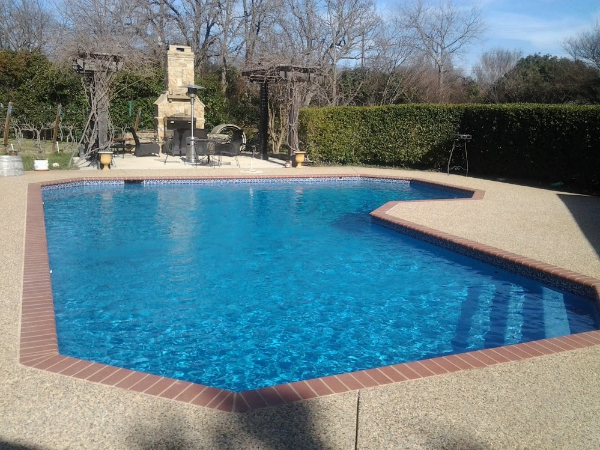 Restoring your existing pool and outdoor living space is what we thrive on. Our qualified team of professionals are capable of making the proper recommendations to our clients depending on their overall needs. 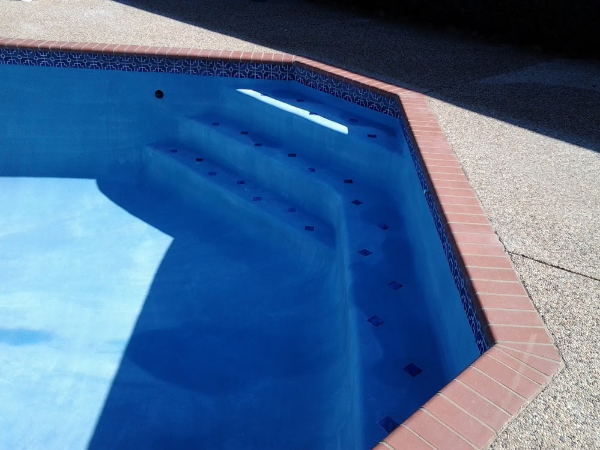 Whether you are seeking a modest face-lift for your pool or an extreme makeover, Creative Boundaries would welcome the opportunity to assist you with your project. 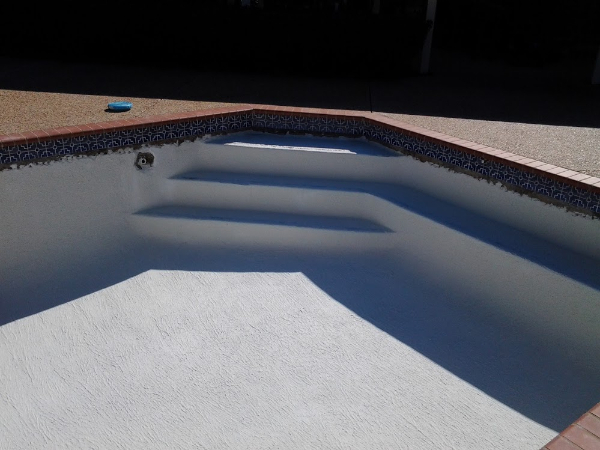 Creative Boundaries is proud to partner with Custom Stone and Noble Tile Supply for stone and tile used in our pool remodeling projects. Click on one of the logos below to visit their website and view colors and styles of materials that might be used.